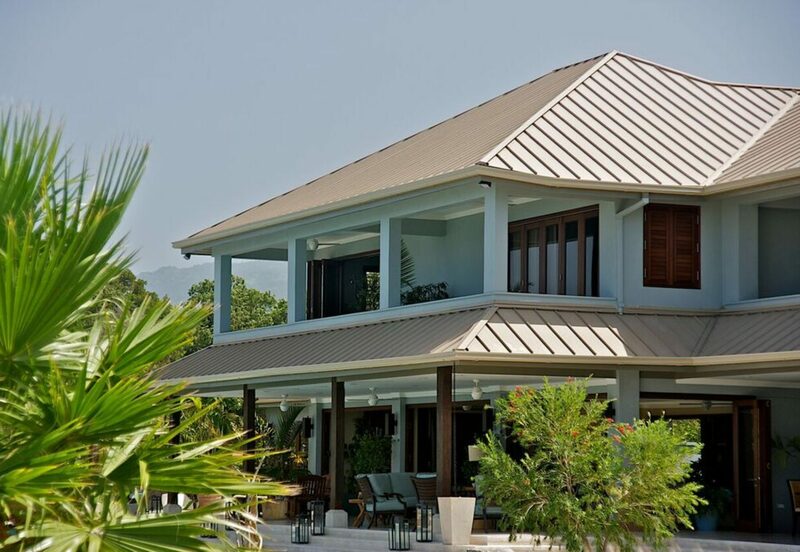 Metal tiles as a roofing solution has been around for centuries. Modern technologies developed within the last fifty years have dramatically enhanced the performance of this type of roofing system. Along with advancements in anti-corrosion technologies and improved UV resistant paints and bonding, most recent advancements have resulted in the introduction of stone coated metal roofing. Manufactured using the finest lightweight galvalume steel, coated with premium ceramic coated granules bonded with an acrylic resin and sealed with polymer coating, stone coated roofing is distinctively elegant, classical and contemporary. This roofing solution embodies the ultimate combination of technology and natural beauty for a lifetime of trouble free protection. With a long-standing reputation for performance, longevity and versatility it is an ideal alternative to traditional clay or concrete tile products. QD Roofing has recently launched the most comprehensive, detailed warranty available in the roofing industry today. Together with our manufacturers, we are able to offer our customers great warranty. If you have any additional questions on warranties with QD Roofing and/or one of our manufacturers, please Contact Us and we’ll do the best we can to help you. 5 Red Hills Road, Kgn. 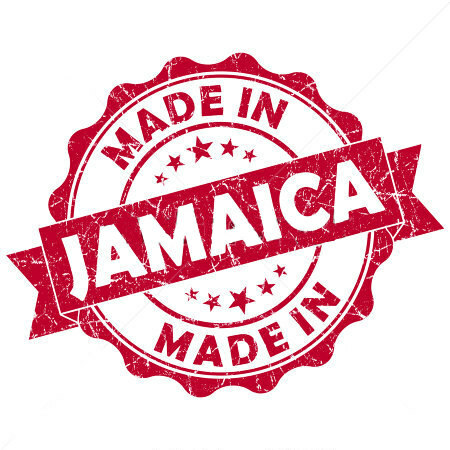 10, Jamaica W.I.